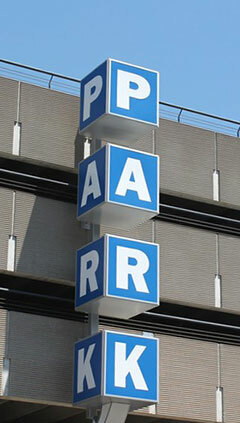 Executive Parking Systems in Atlanta, GA offers complete valet parking management services. With our valet parking services, our valets play an important role in separating us from our competition. All of our valets share a common work ethic that includes respect, professionalism, and personal propriety. We pride our self on having the lowest valet turnover rate in our industry, allowing our valets to establish and maintain a working rapport with you and your guests. This means that your patrons will be putting their vehicle in the hands of a trusted valet with a familiar face and name, and you will have the peace of mind that comes with knowing that your patrons are getting the personal service they deserve before they even walk through your doors. 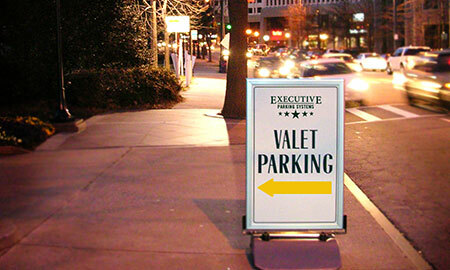 Executive Parking Systems has the expertise and experience to provide you with the highest quality services for all of your valet needs.